The Executive Organizing Committee and the Program Committee for the 8th World Congress of Veterinary Dermatology is inviting all scientists and clinicians associated with veterinary dermatology as well as colleagues in related disciplines such as microbiology, immunology, internal medicine, parasitology, oncology, and pathology to submit abstracts for presentation at WCVD 8 in Bordeaux, France May 31-June 4 2016. The first deadline will be for Supporting Original Studies and will be July 1st, 2015. The deadline for Free Communications will be October 1st, 2015. 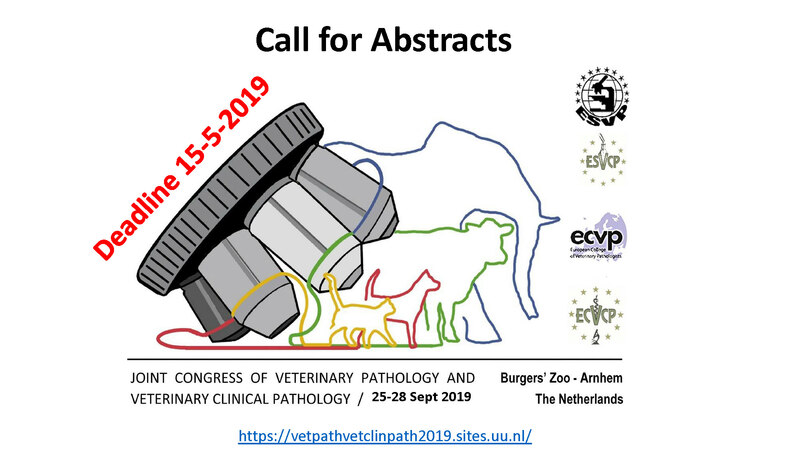 Further details about WCVD 8 can be found at www.vetdermbordeaux.com (The abstract submission pages will be accessible by the end of January) or in this PDF.